Close to Research Triangle Park, the City of Medicine has a wide array of things to do and places to see. With the ACC and NCAA tournaments in the spring, March Madness is a big deal around here. With the strong Duke – UNC rivalry, fans of college basketball won’t be let down. Baseball fans can head down to the Durham Bulls Athletic Park to catch a game during the summer. 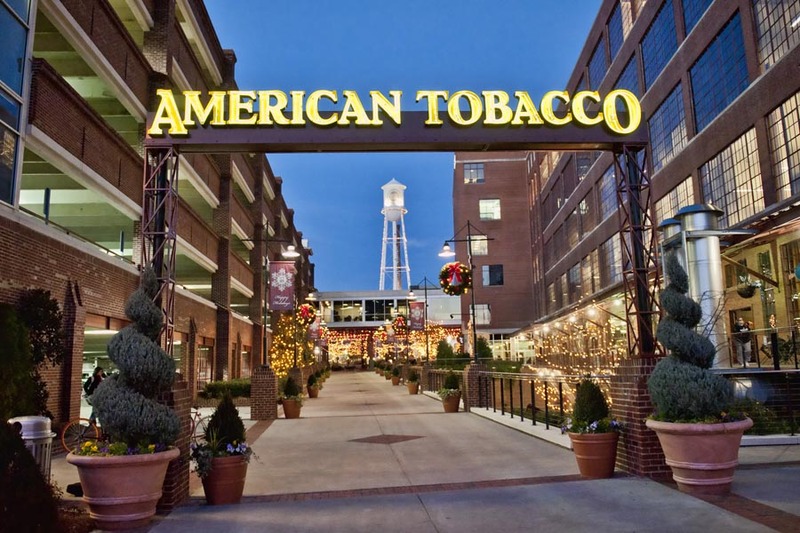 The ballpark is close to the American Tobacco Historic District where visitors can see find great restaurants and exhibits. The Durham Performing Arts Center, within walking distance of the stadium, holds plays and concerts throughout the year. The Streets at Southpoint offers great places to shop and eat as well as a movie theater. See what Durham real estate can offer you! How’s the market in Durham NC? Durham is home to Duke University, ranked ninth in the nation’s best universities. The Duke University Hospital, considered one of the world’s best health care providers. The university also holds the beautiful Duke Gardens, known for its gorgeous landscaping. North Carolina Central University, ranked as the number one public historically black college/university two years in a row. National Jurist magazine ranked NCCU as the nation’s best value law school two years in a row. Durham Public Schools, serving Pre-K to grade 12, is the eighth largest district in the state with a diverse student body. One of the great advantages of buying a new Durham home is the education available. Excellent schools are here as well as charter schools, private schools, and other choices. You can feel good knowing that schools in Durham are considered exceptional places to learn. What Are You Waiting For? Move to Durham Today! Doesn’t this sound like an excellent community? If you agree, then please contact me, Jim Allen, and my team of Durham County real estate experts, today.